LaKisha Jackson doesn’t believe in giving up. When she was laid off from her job in 2009, Jackson didn’t despair; she made cakes instead. Now Jackson has her own business on South Boston’s Main Street. 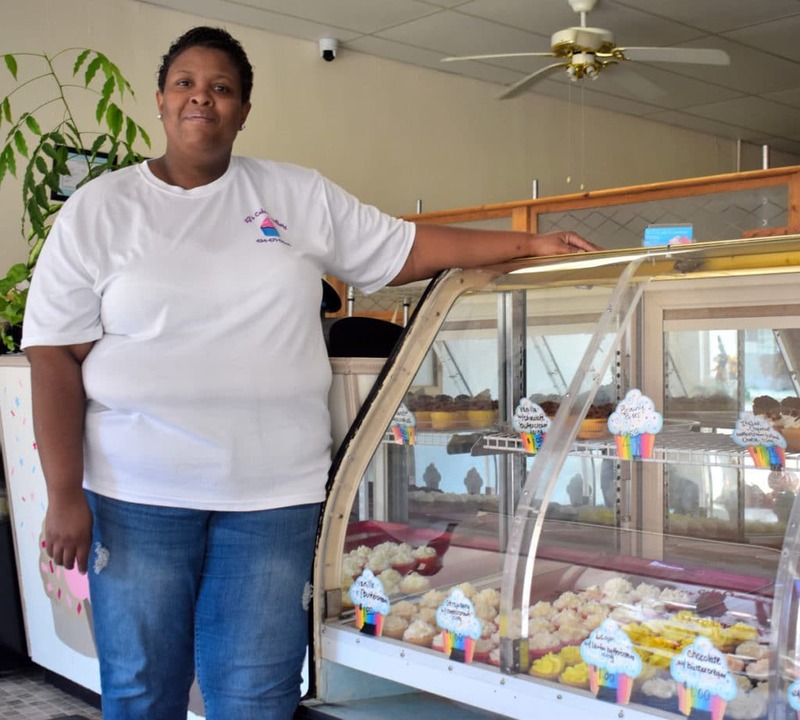 For the past eight years, Jackson has been making a name for herself selling cakes and other baked goods from her home. Jackson filled out an application and started attending the classes taught by Lin Hite, director of the South Boston office of the Longwood Small Business Development Center (SBDC). Preparing a business plan was another important component of the class. At the end of the course, Jackson presented her plan. With funding from the grant, Jackson was able start her business without additional financing. 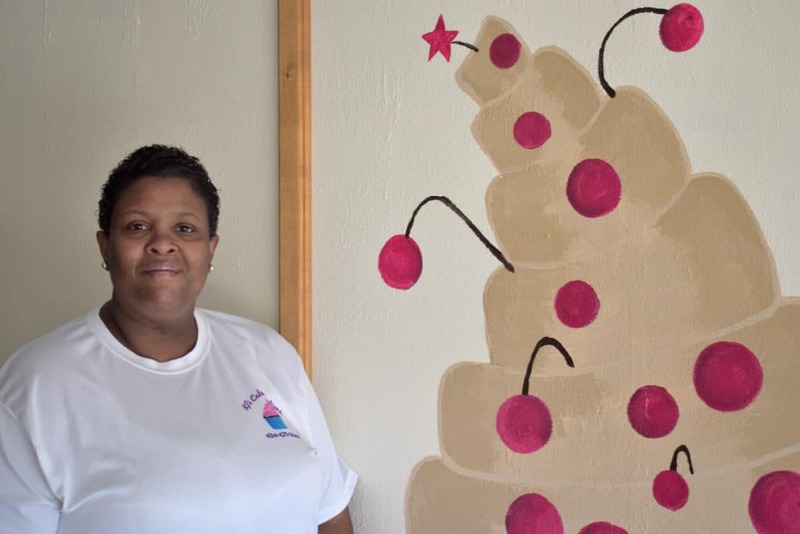 Her family pitched in to transform a former tattoo parlor/beauty salon into a bakery. “If I purchase the building, then I will need to obtain financing,” she adds. Jackson, who uses family recipes and does all the baking herself, depends on customer feedback to fill her display cases every day. Plans for future growth include further renovations of her building. “If I do purchase the building, I plan to fix up the second and third levels and rent it out for meetings and conferences,” she adds. As her business grows, Jackson continues to rely on SBDC for advice. Jackson doesn’t hesitate to tell others about SBDC. Jackson believes that the services offered by SBDC can benefit established businesses as well.